﻿ Florida Snake Photograph 015 - The Coachwhip is an incredibly fast snake - I've only caught 2. The Coachwhip is an incredibly fast snake - I've only caught 2. DESCRIPTION: A light brown snake, with hints of purple, even, and a white belly. It's very thin, and very fast. Coachwhips reach more than 8 feet in length and are fairly thin. Their eye sight is excellent and their color is unique, the adults’ head is black and as the color moves down their body it fades to brown, then tan, and its tail is nearly white at times. Young coachwhips are wholly tan and extremely slender. They get their name from the distinctive pattern on their tails that looks like a braided bull whip. Coachwhips can be found in the southern United States in a line from southeastern North Carolina to central California. They do not reside in mountainous regions on the whole. They enjoy living in places with sandy soil like coastal areas, and open habitats with sandy soil including coastal dunes, sand hill scrubs, open pine forests, and prairies. They roam their chosen habitat during the day in search of food. The hotter the day, the more likely you are to see one. As they hunt, their head is high off the ground. They eat insects, lizards, birds, rodents, and other small animals. Coachwhips are extremely fast snakes. 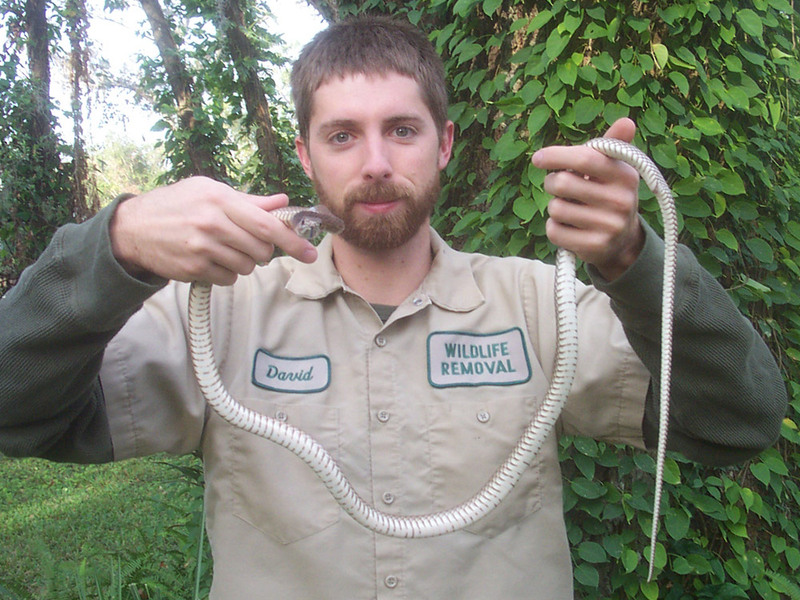 They have been known to catch racerunners and skinks; not an easy task. Instead of constricting their prey it is eaten alive. While they are primarily earth dwelling snakes, they will take off in a flash if alarmed and climb a tree or hide in a bush for safety. If you catch a coachwhip there is no way to know if it will bite you or not. Some are aggressive and bite quickly while others hide their heads or even go limp. Fun Fact: Some people believe the coachwhip got its name because it chases and attacks humans by beating (whipping) them with its tail. While it is an interesting theory, the reality is that it is completely untrue. If it did that it would snap its own back and die.